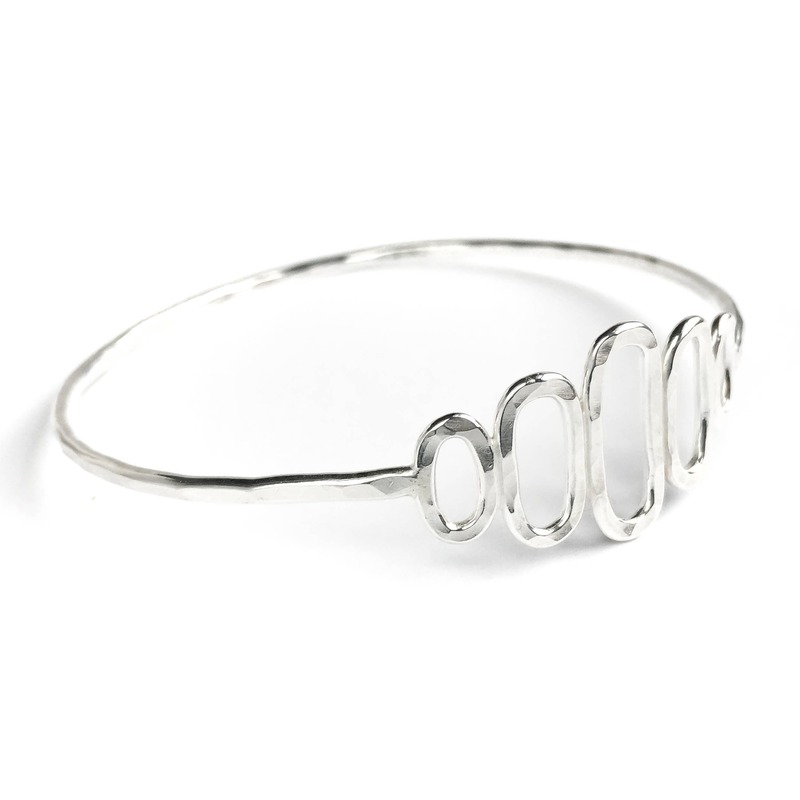 * This is a standard size bangle which has a 2.5" opening and is 8" around. It is made to order so feel free to request a custom length, we are happy to accommodate! 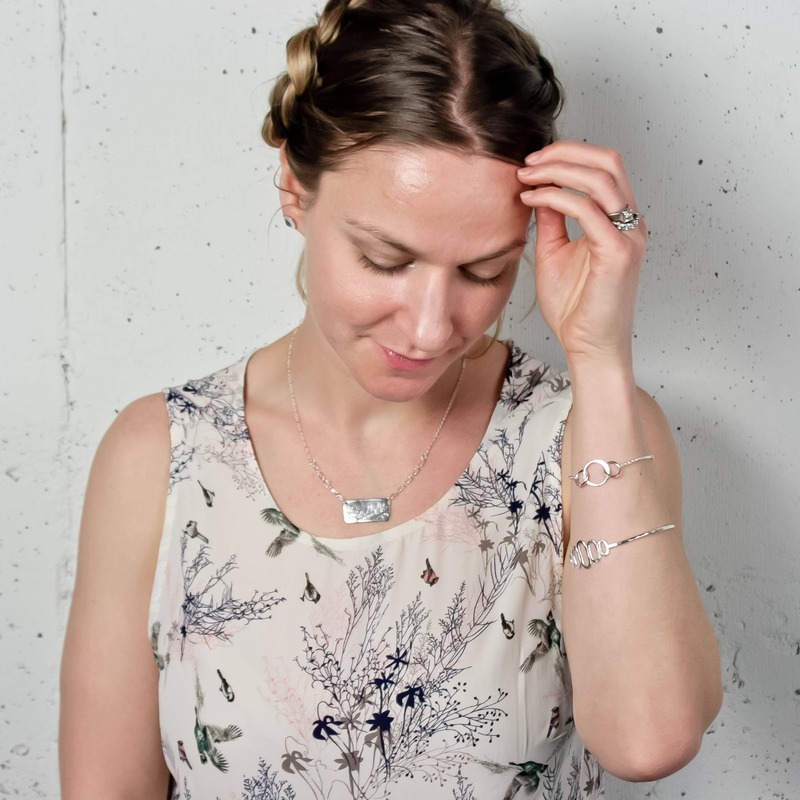 This hammered silver bangle bracelet is handcrafted from solid Argentium Sterling Silver. 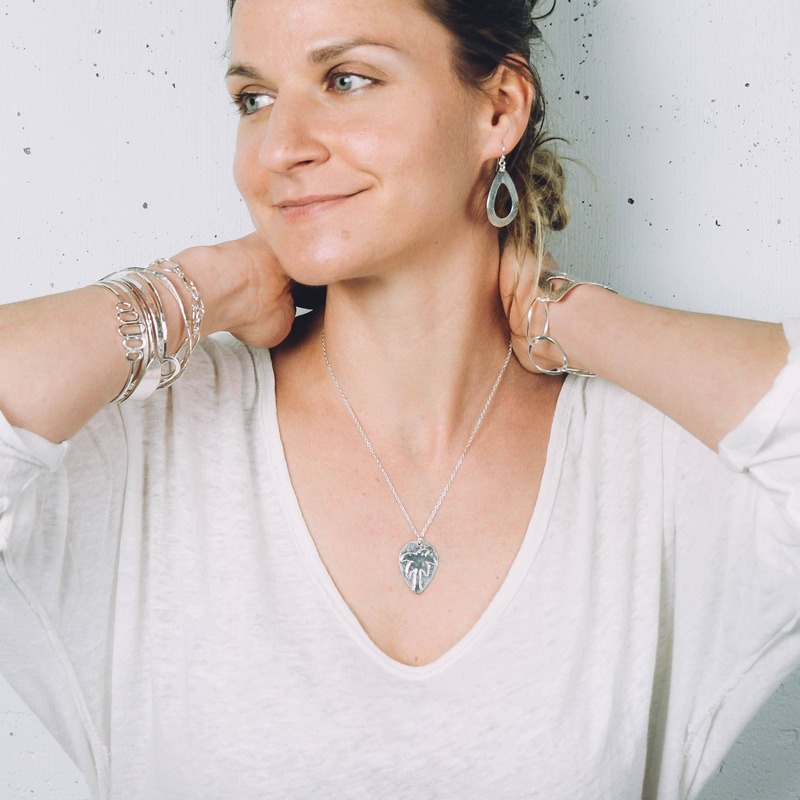 It has a modern and delicate look but is quite sturdy and is hand-forged from heavy gauge silver. 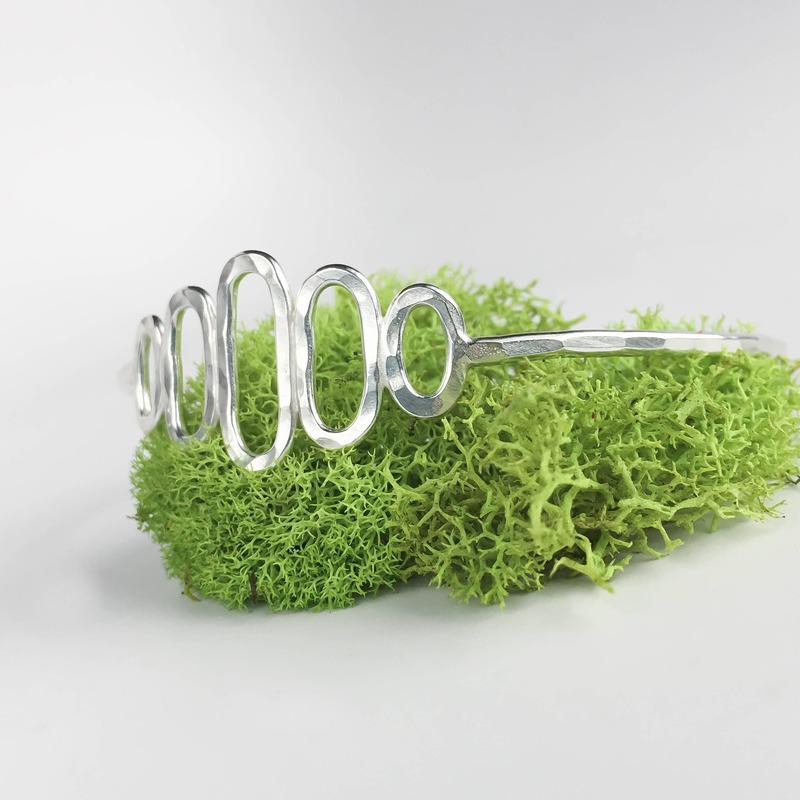 The entire bangle is given a ball peen hammer texture and then polished to a bright reflective shine to catch the light perfectly. 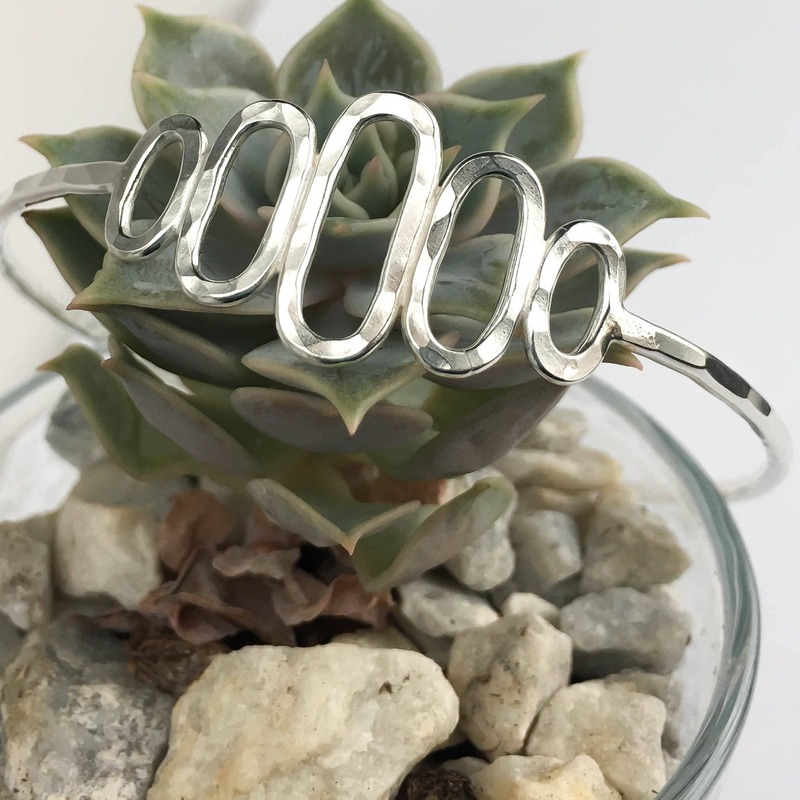 Stand out with this unique bangle effortlessly and comfortably, this looks great alone or stacked up with your other favorite bracelets.